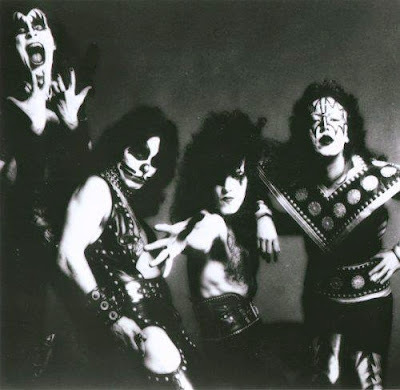 Members of the original 1970s KISS road crew have released ”Out On The Streets: The True Tales Of Life On The Road With The Hottest Band In The Land...KISS!”, a memoir detailing the formative years of the band. The project is written by JR Smalling, Peter Oreckinto, Rick Munroe and the late Mick Campise, who comprised the core of the band's original road crew from 1974 – 1976, who share an intimate and inside look at life on the road with KISS. The four reveal stories of fighting headline acts like Aerosmith just to get in and out of gigs, logging over 90,000 road miles in 1974 alone, wrestling with thieves and warding off racism. “Out On The Streets” includes rare photos, original itineraries, and detailed production schematics form the early KISS years.